After many requests, we are pleased to announce the release of this new product, the YED/NMEA-R1/A429-T1. 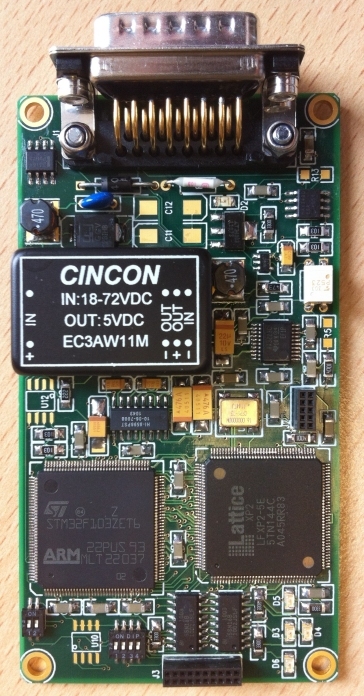 This new converter translates NMEA 0183 GPS data to ARINC 429 traffic. Serial baud rates of 4800, 9600, 19200 and 38400 are supported as standard. Other baud rates can be specified at time of order or via an e-mailed firmware upgrade. ARINC 429 transmission at 12.5, 50 or 100kHz is switch selectable. Another new feature of this new design allows the customer to update the internal firmware held in FLASH ROM via an RS232 serial link. This removes the need to return products to YED for upgrade or modification. As new NMEA 0183 sentences are added to the firmware, users will be able to upgrade their products to make use of the expanded capability. NEW ARINC 429 to NMEA 0183 data converter released. 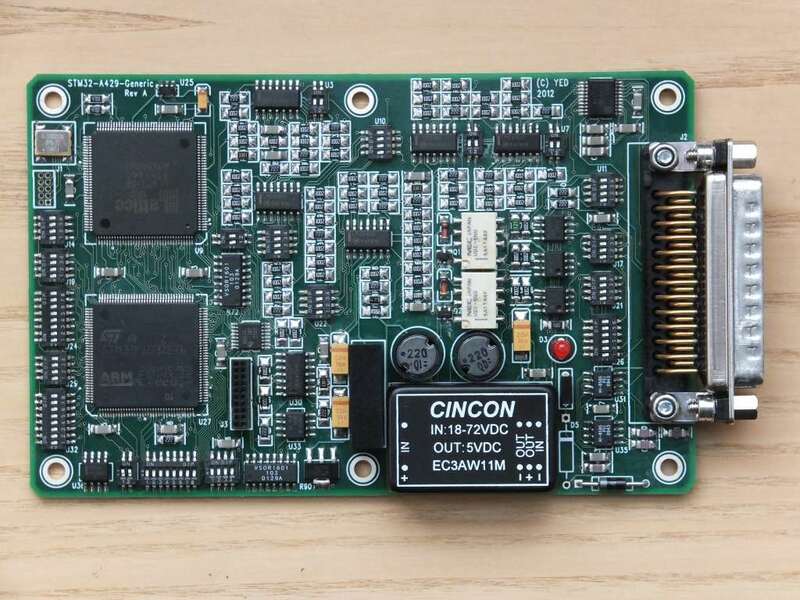 This new ARINC 429 data converter is much improved over the previous model. The new YED/A429-R1/NMEA-T1 converter features ARINC 429 reception from 12.5, 50 or 100kHz with automatic bit rate adaption. This is the latest in the line of new ruggedised enclosures. 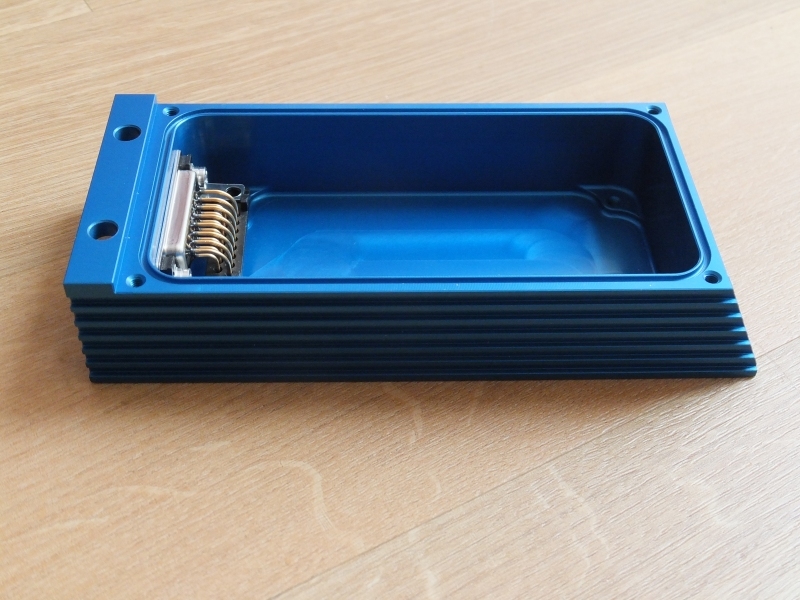 These enclosures will be machined and finished in Alocrom 1200 to def stan 03-18. This will ensure the highest EMC/EMI charateristics. YED is developing a new product that will provide a flexible solution to OEMs that require an ARINC 429 converter that will interface to a multitude of I/O. 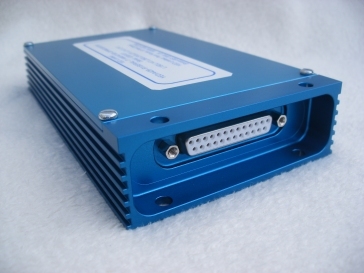 For many years we have been housing our data protocol converters in standard industry die cast aluminium boxes. As of today we have a new enclosure that will be used for a new range of modern protocol converters.